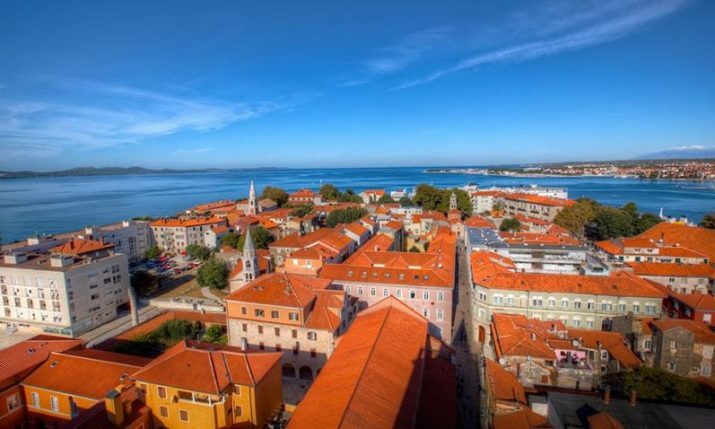 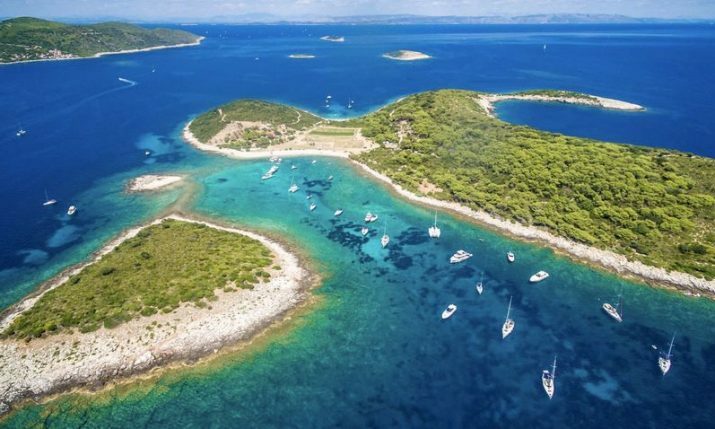 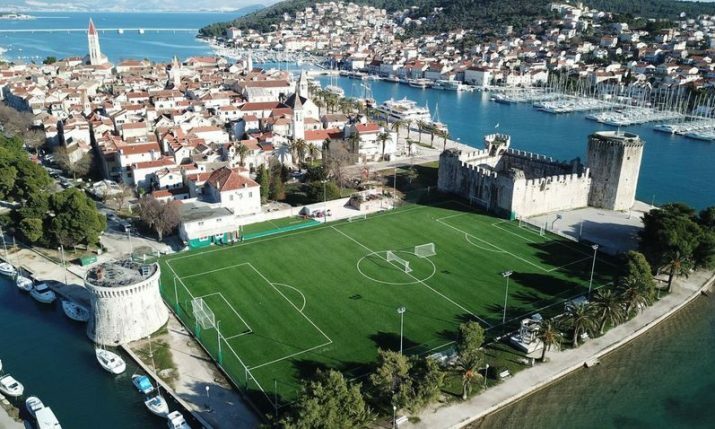 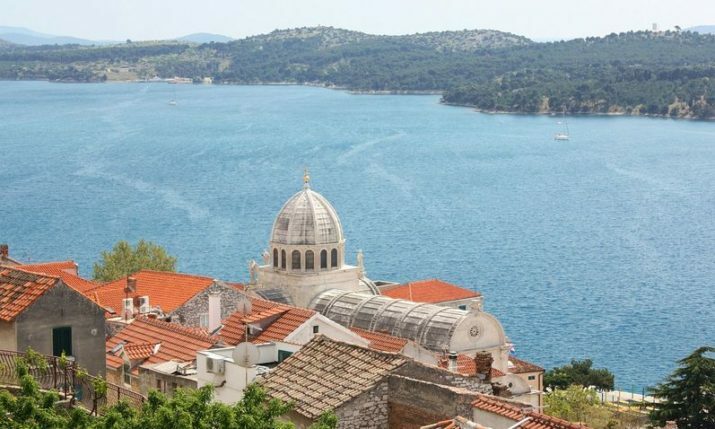 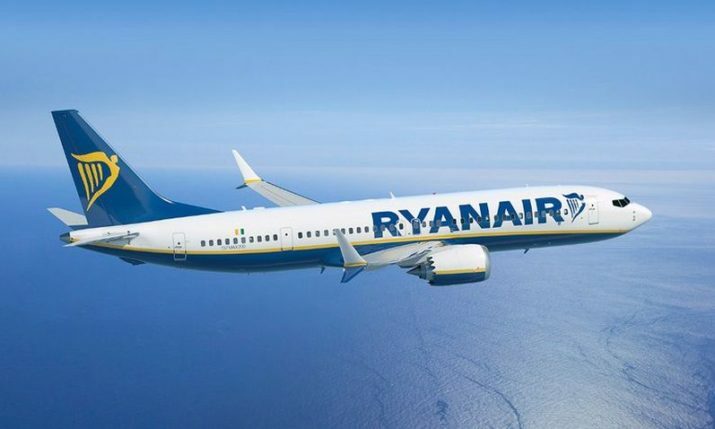 Irish low-cost airline Ryanair announced on Wednesday it will launch a new service to Zadar on Croatia’s Dalmatian coast. 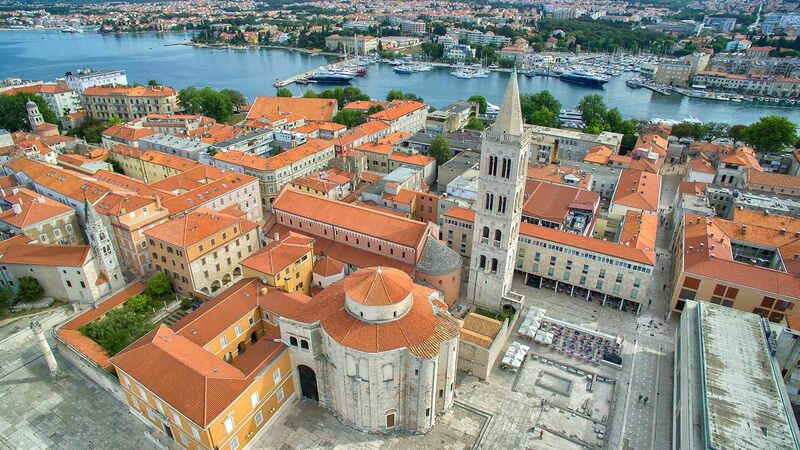 Ryanair will operate a new service from the Czech capital Prague to Zadar commencing on 3 April 2019. 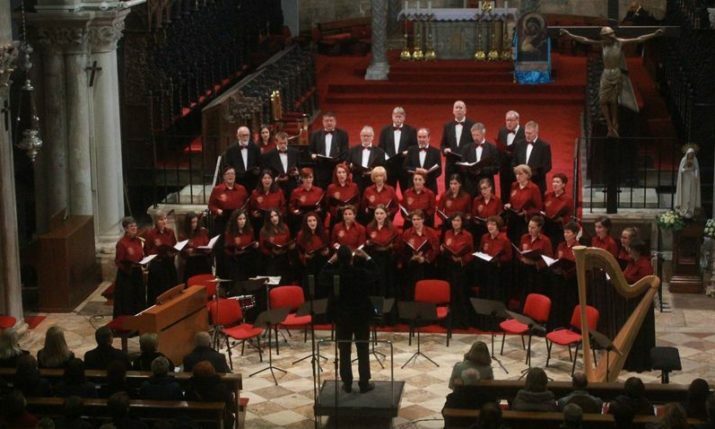 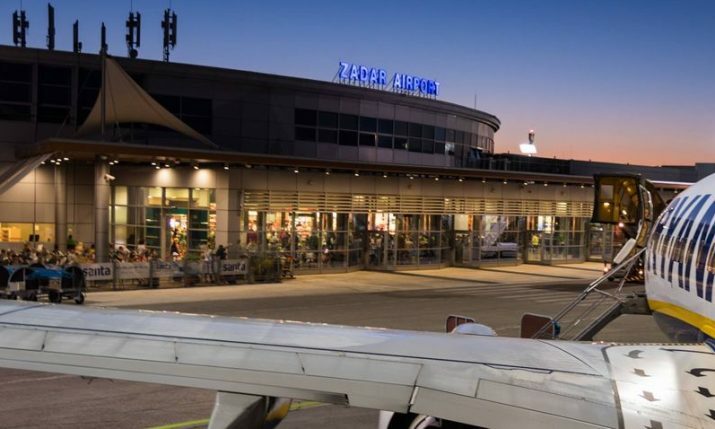 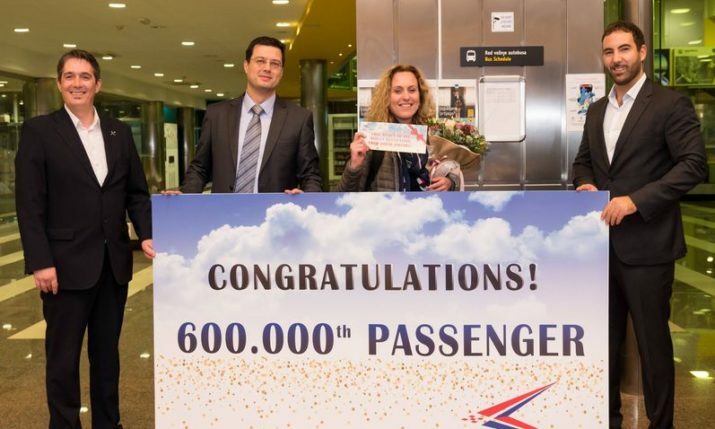 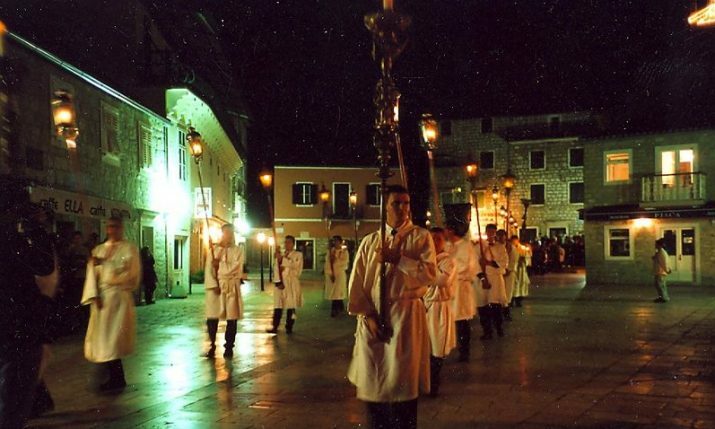 The Prague-Zadar service will run twice per week, each Wednesday and Saturday, with a Boeing 737-800 aircraft until the end of the summer season in late October, EX-YU Aviation news reports. 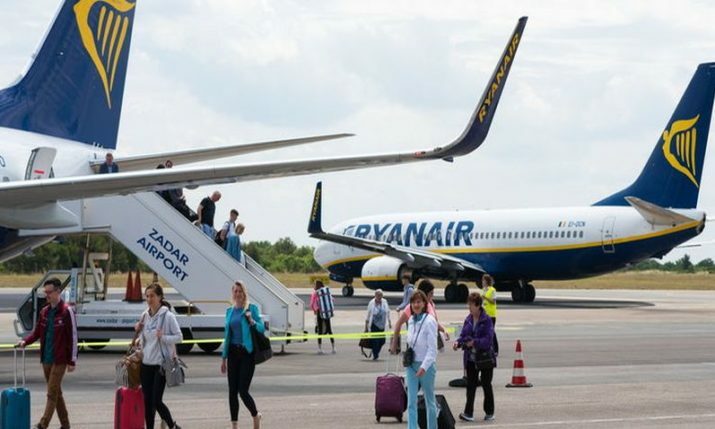 Ryanair, which maintains a seasonal base in Zadar, also announced that it would double its number of aircraft and routes from the Czech capital Prague next year. 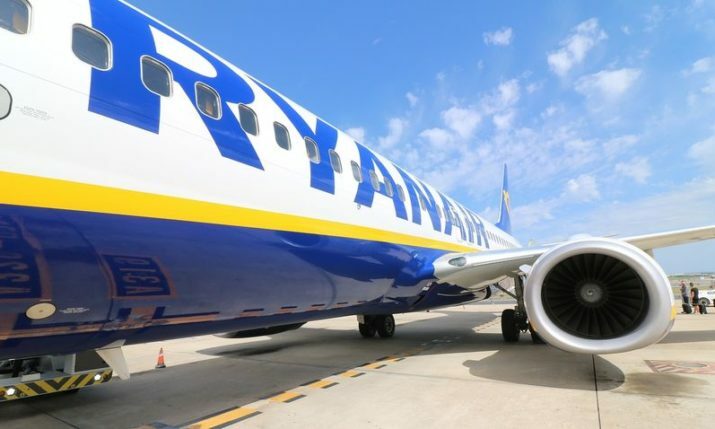 Further flight details can be found here.